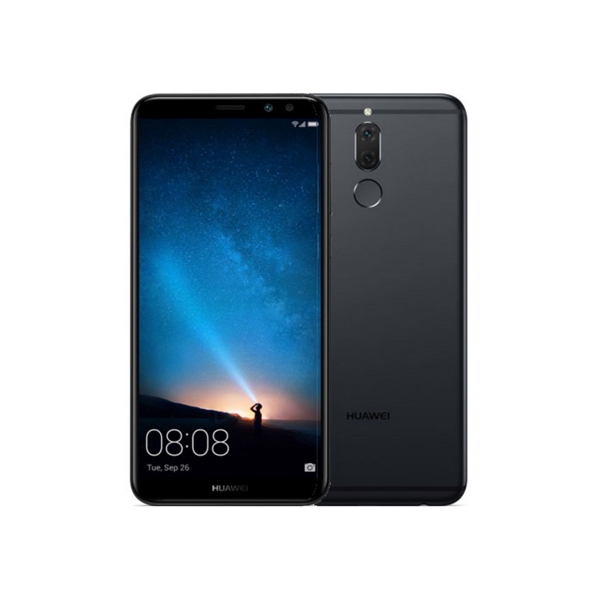 Huwaei has just announced that its first 5G-enabled handset that is expected to arrive in the third quarter of 2019. The company shared the information during the 2018 global analyst summit in Shenzhen, China that it is actually possible that the Mate 30 will be the company’s first 5G-ready handset, as the Mate Series usually arrives in late Q3 every year. 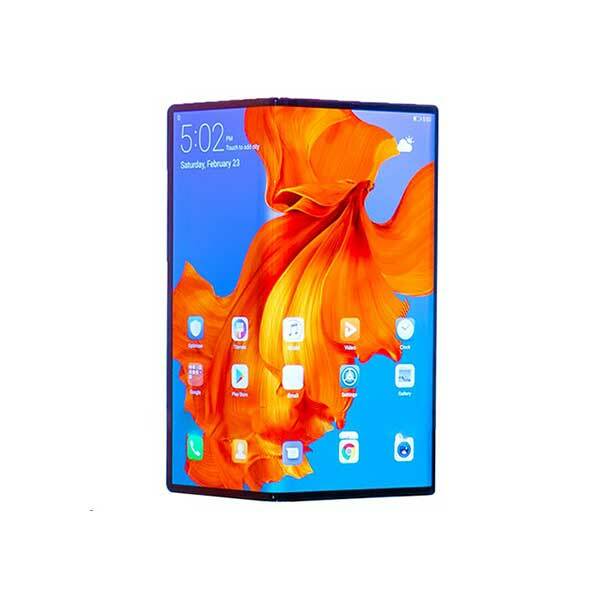 In order to make such a phone a reality, Huawei will use its own 5G modem. Huawei’s first 5G modem, called the Balong 5G01, was announced back at the Mobile World Congress (MWC) in February, and it will be able to deliver a bandwidth of 2.3Gbps. Huawei is working on releasing a 5G chip for smartphones and it will be available in the market in the second half of next year. 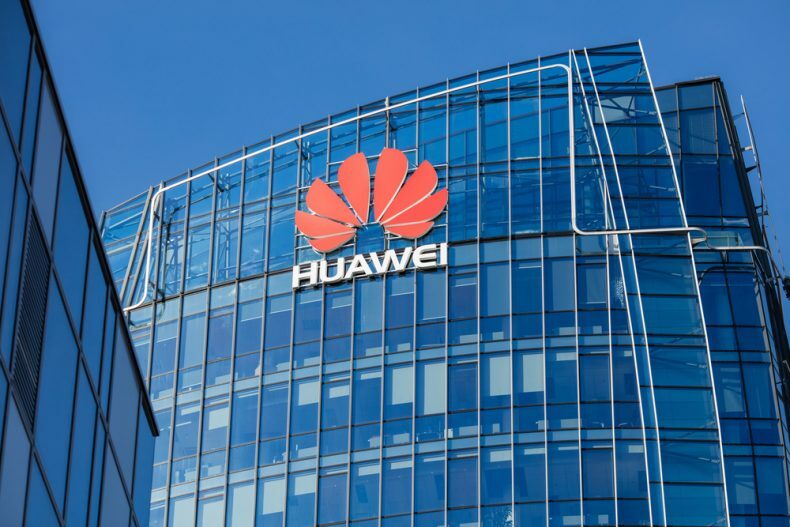 Huawei’s 5G modem(s) will probably be included in a number of other smartphones as well in the future, not only the company’s own products, as this China-based company is amongst the leaders of smartphone networks. Huawei also mentioned that at least 1.1 billion 5G connections will be established by 2025, including 200 million 5G-connected cars. Those are just projections at this point, and it remains to be seen how accurate will they be in the future. It is noteworthy to mention that Huawei is the leader when it comes to the development of 5G at the moment, and the company is in a good place to guess what is about to happen. Huawei also confirmed that it would release a mobile Wi-Fi hotspot that is capable of 5G speed before the second half of 2019. Will you buy the first 5G phone? Let us know in the comment section.